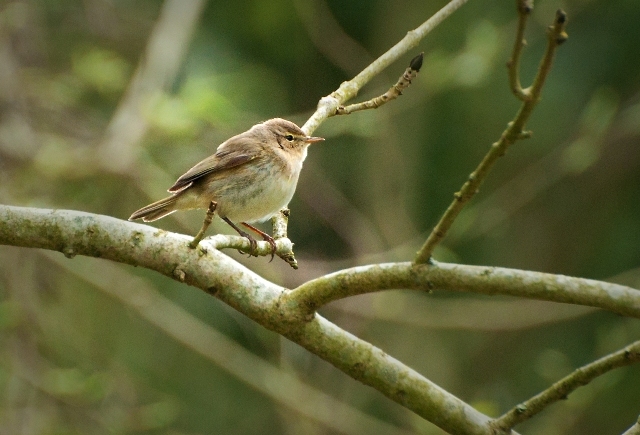 Chiff Chaffs are one of many small songbirds at PBNR. 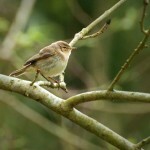 This one taken on 25th April 2013. 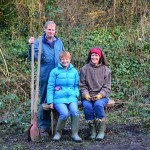 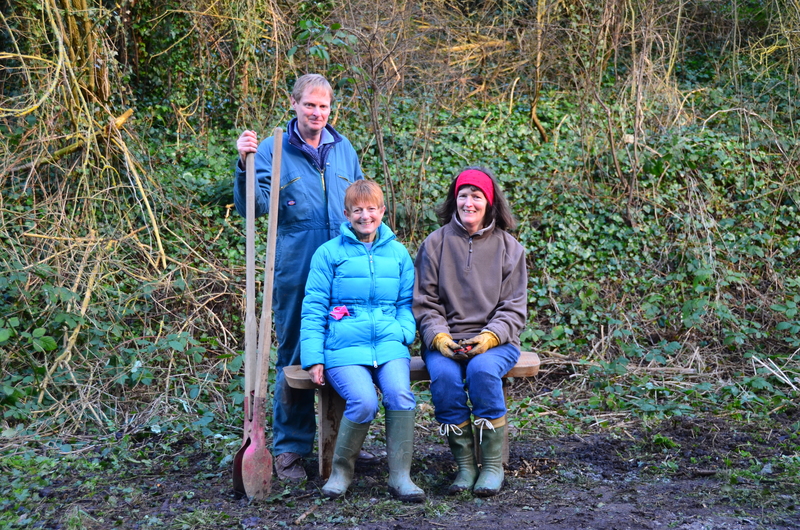 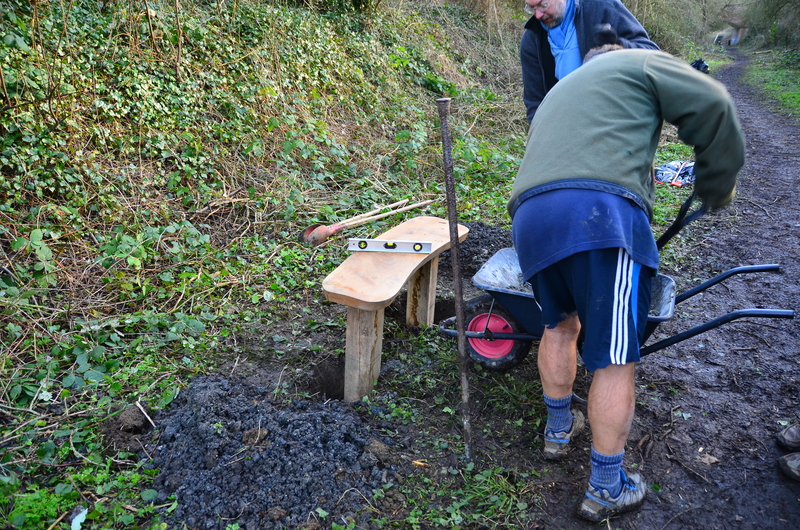 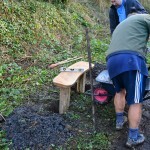 Installing bench in the Reserve – 2nd Febuary 2013. 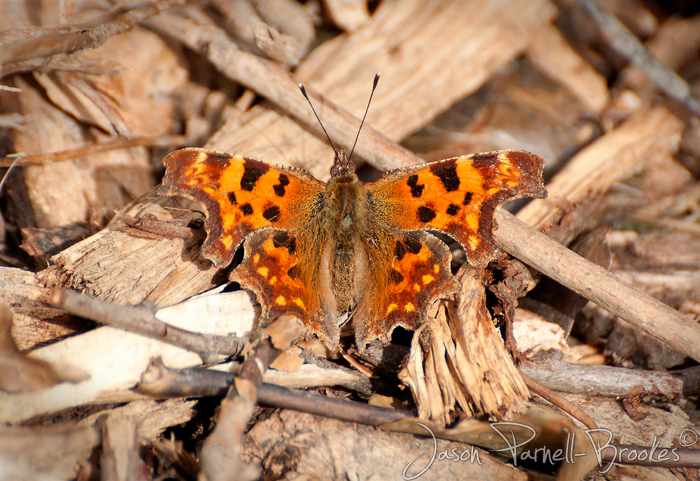 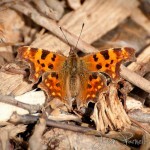 There are many butterflies at PBNR, such a great biodiversity. 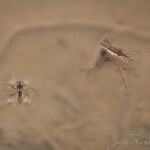 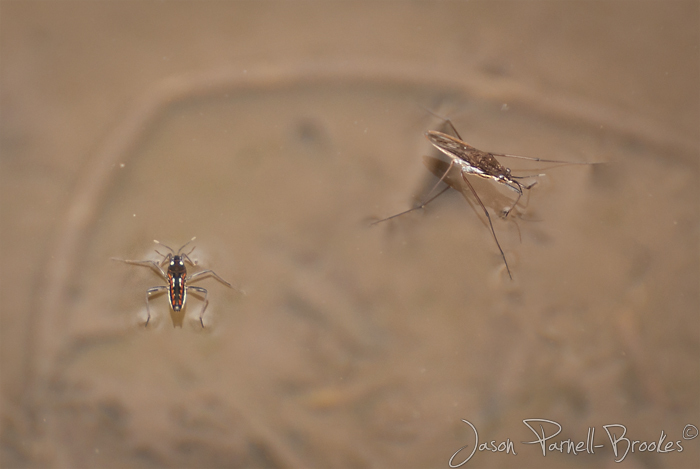 Water striders from the ponds in PBNR. 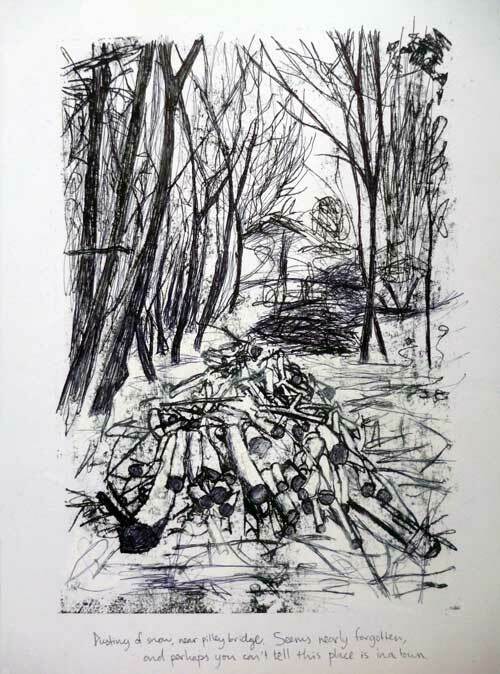 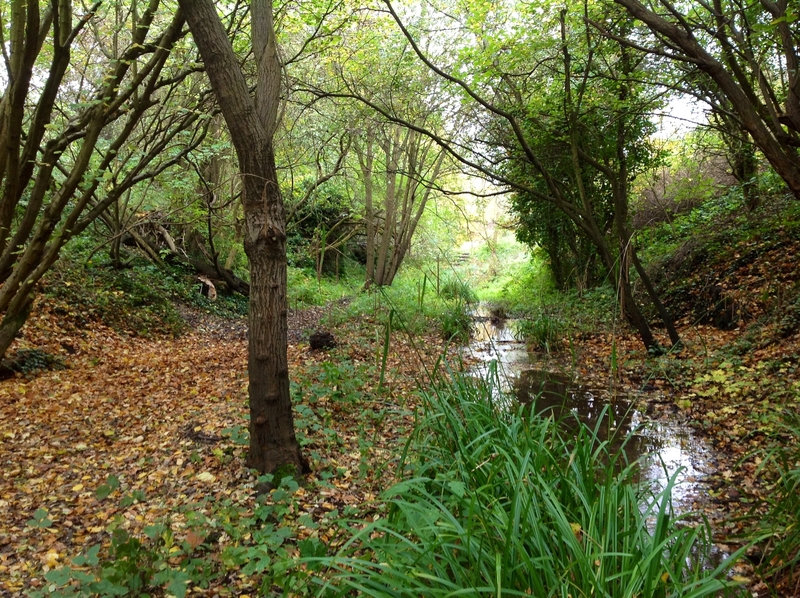 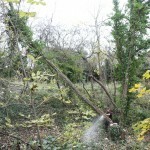 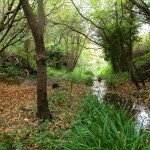 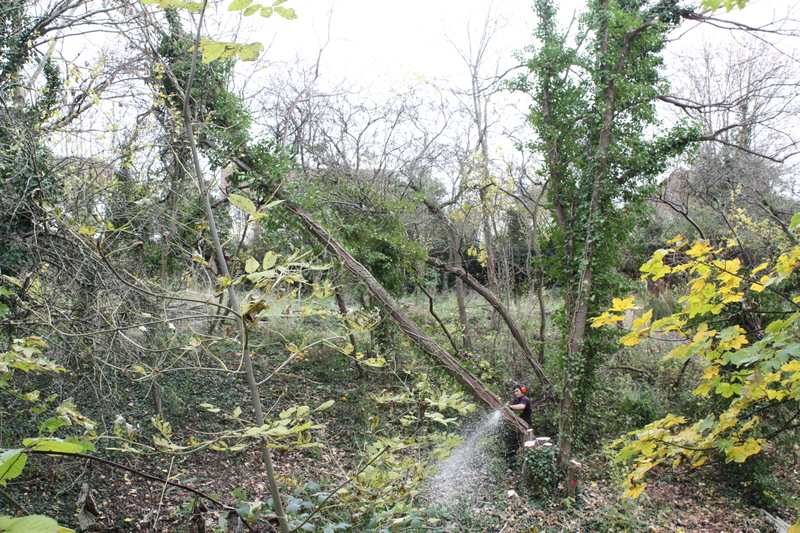 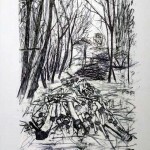 Tree thinning – November 2012. 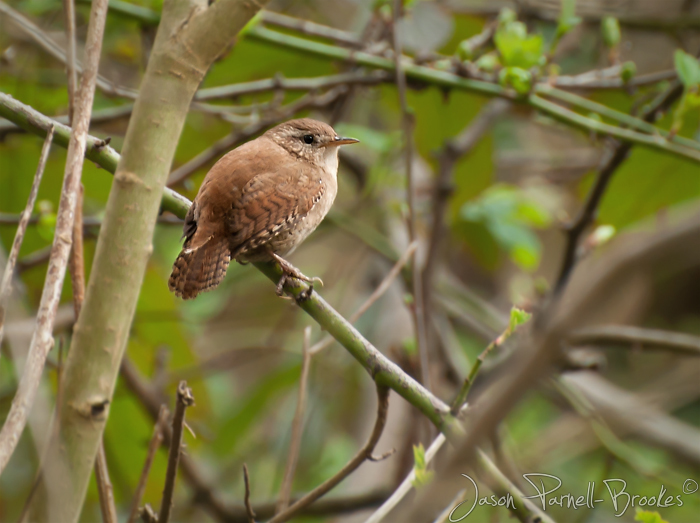 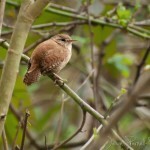 One of the many Wrens of the PBNR.